When an Egyptian teacher filmed five Coptic Christian secondary school students impersonating terrorists from the so-called Islamic State, the boys could be seen laughing and joking. Two and a half months later, the teacher, Gad Younan, 42, and four of the boys, ages 15 and 16, are in custody, awaiting trial for “contempt of religion.” The fifth boy fled his home village and, until recently, was wanted by police. Younan faces a potential jail term of up to seven years. But whatever the outcome of the trial, which is ongoing, he has been “banished” from Al-Nasriyah village in Upper Egypt by fellow Christians hoping to appease local Muslims who reacted to the video by marching in the streets and pelting the homes and businesses of Christians with stones. 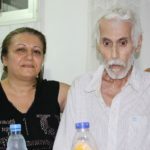 The boys, too young to serve time in jail, still could receive suspended sentences, even as a Christian committee decided they will be allowed to remain in the village, as will Younan’s wife and two sons. Yet the consequences of the boys’ actions have already been wide-reaching, and will be long-lasting. taken from a video in which several teens lampoon the Islamic State. A video is recorded on Younan’s phone at a Christian conference in another village in Upper Egypt, where he was volunteering. 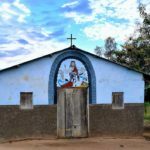 To help preserve the safety of Christians in that village, World Watch Monitor is not publishing its name. 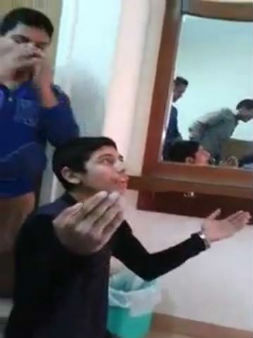 In the 32-second video, the boys are seen laughing and joking, as they pretend to be members of the Islamic State, or IS, praying to Allah. One of the boys mimics slitting the throat of another, a reference to the IS video that depicts the apparent beheading of 20 Coptic Christians and one Ghanaian in Libya. Younan later misplaces his phone’s memory card, and it is picked up by a Muslim. Some reports claim Younan posted the video on Facebook. 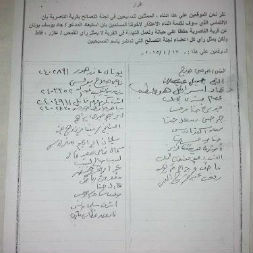 On 7 April, a group of Muslims files a complaint with police. Younan is arrested and charged. His brother, Khamis, 38, tells World Watch Monitor his brother “didn’t intend to insult Islam” when he recorded the video. 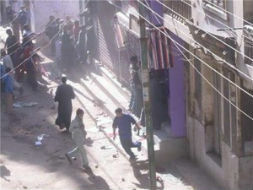 For three days beginning 8 April, Muslims march through the village, attacking Coptic homes and businesses. Ashraf Salah, the owner of a computer repair shop, explains how “more than two thousand” Muslims from Al-Nasriyah and neighbouring villages took to the streets in three or four different groups. He says more than 15 shops belonging to Christians were damaged. “They were pelting Christian homes with stones, pounding threateningly on doors and windows, attacking shops owned by Coptic Christians. They destroyed the door of my shop and they destroyed a photo studio owned by the father of one of the boys. Magdy Azer, 38, describes how his home was attacked, as was a pharmacy belonging to his cousin. “On Thursday evening (9 April), the Muslim demonstrators attacked our home. They pelted it with stones and insulted us. 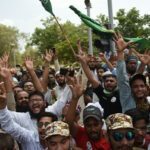 They were shouting, ‘Oh kafirs (infidels), we can’t let you live here. We will oust you from our village.’ They also stole the windows from our home. “They also attacked a pharmacy owned by my cousin, Emad. They destroyed its door. On the second day, Emad replaced it with an iron one. On 9 April, four of the students are taken to the police station by their parents. The fifth reportedly had left the village for the resort of Sharm el-Sheikh. “Police said that they arrested (the boys), but they weren’t arrested. We handed them to the police,” Reda Faragalla, 32, the uncle of one of the boys, tells World Watch Monitor. Watani reports that Christian students were sent home from local schools, after receiving death threats. Panic sets in among Christians, who fear further attacks. “The situation is still so bad for us here. 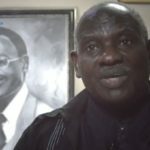 We are still receiving threats from the militants here, and we are afraid that it will be violent attacks against us in the coming days,” says Rev. Azer Tawadros, 65, a Coptic priest at St. Mary’s Coptic Orthodox Church in the village. 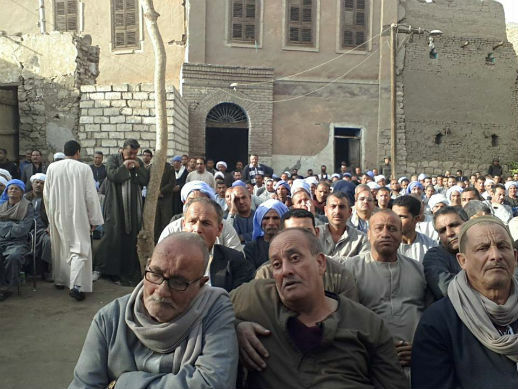 Tawadros says police were slow to react, but that after appealing to the government, security forces arrived on 12 April and “controlled the situation.” However, he adds that Copts are afraid of what will happen once the police are gone. “These forces will not protect us all the time. They will leave one day, and we are afraid that (the Muslims) will attack us again once the forces leave the village, especially as they are constantly threatening us now. On 16 April, the day before a scheduled “reconciliation meeting,” another protest march takes place. Molotov cocktails are thrown at the home of a Christian, Farah Aziz, who had reacted angrily to the protests the week before. “In spite of the big numbers of our Muslim brothers who welcomed the reconciliation meeting, some people rejected the meeting,” Tawadros says. 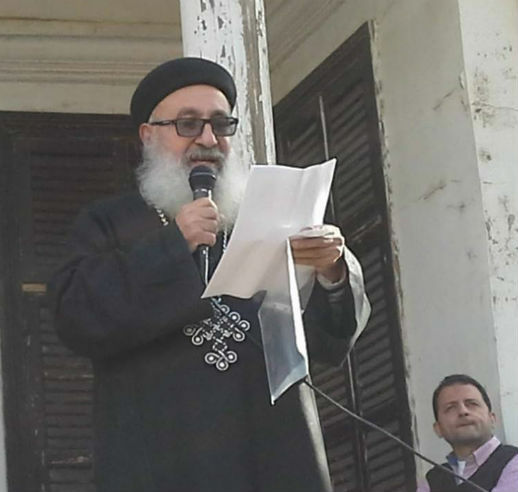 a Coptic priest, reads a statement at the reconciliation meeting. At a “reconciliation meeting” held in the village, Sheikh Rabea Mahboob says Christians and Muslims in the village have always enjoyed a “good relationship”, that Islam is a religion of “tolerance and forgiveness” and that the Qur’an urges Muslims to treat Christians well. Rev. Tawadros apologises on behalf of the Christian community, thanks the police for protecting Christians and thanks the Muslims who had guarded his church against attack. “All the Christians in the village condemn what happened. All of us respect the Islamic religion and Muslims,” Tawadros tells World Watch Monitor later. “All the Copts in the village and I have agreed that (Younan) cannot return to the village. All the attendees welcomed our decision, and clapped their hands in glee. “We made the decision in suitable time to satisfy our angry Muslim brothers and calm the situation,” he says. Initial court hearing for Younan and the four boys. Case adjourned until 25 April. Meanwhile, a group of local Muslims stage another march in opposition to the “reconciliation meeting.” Ezzat Adib, 46, defending the students, says they “didn’t know that [Younan] was videoing them.” He adds that they did not intend to insult Islam, only IS. “[The boys] said to the prosecution. . . it was only clowning and jesting, and they were criticising (IS), not the religion of Islam . . . and that most of their friends are Muslims,” Adib tells World Watch Monitor later. Three days before the scheduled hearing, the case is hurried forward. “Today was the end of their [allotted] 15 days [in custody], so for this reason the hearing was [brought forward to] today,” says Rizk Mikhaeel, one of three defense lawyers. Younan and the four boys are remanded to another 15 days in custodys. An appeal is made for the boys’ release and for a hearing to take place within a week. 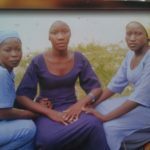 “We are hopeful that the prosecution releases the four secondary-school students because their school exams will be held soon,” Hamdi al-Assiuty, another lawyer, tells World Watch Monitor. This is not the first incident of its kind in Egypt. Forty-eight cases of “contempt of religion” were lodged between 2011 and 2013, according to the Egyptian Initiative for Personal Rights, reports Watani. Twenty-eight of them ended in court. Others were settled outside with imposed fines or through families being forced to leave their hometowns. Arrested in February, Bishay, 26, is accused of posting a video link on his Facebook page that insulted Islam. Next hearing scheduled for 28 April. Attalah, 29, is currently serving a six-year sentence (since June 2014) for “liking” a Facebook page seen as anti-Islam. In the first “contempt of religion” case against a Muslim in Egypt, Muhammad Mahmoud Abdullah, known as Abu-Islam, was sentenced in March to five years in prison for contempt of Christianity, after being found guilty of ripping and burning a Bible.